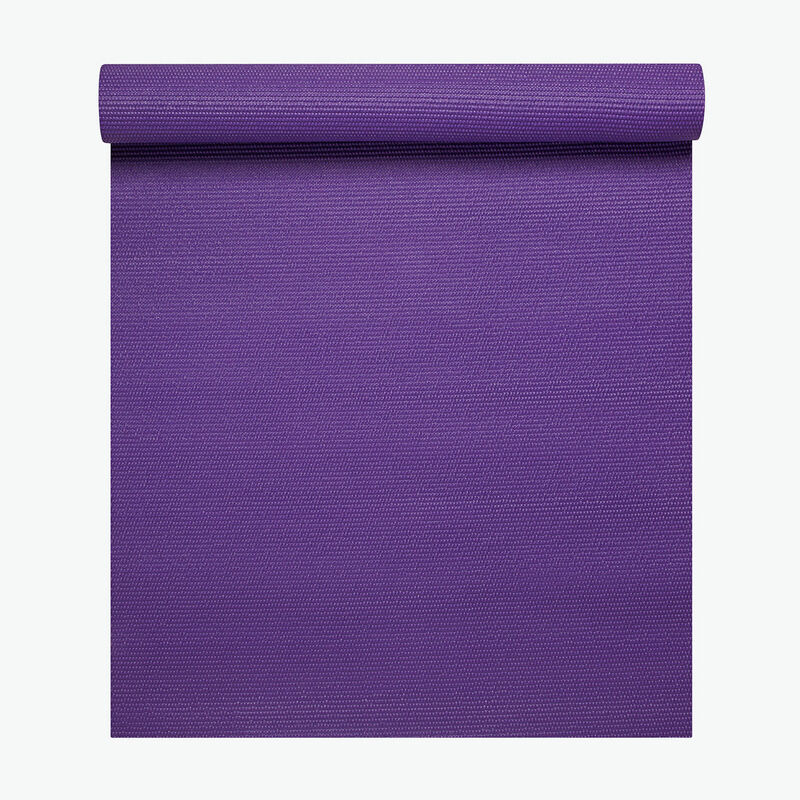 Gaiam's best-selling Yoga Essentials® Mat provides a cushioned, light tack non-slip surface to perfectly support your body during poses. 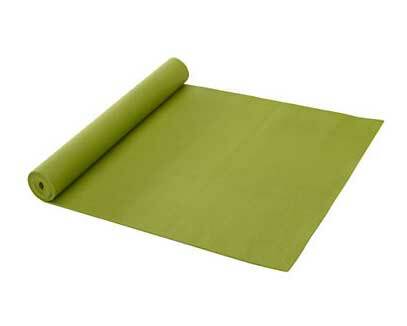 Manufactured free of the top six most harmful phthalates, this mat is a healthier choice for both you and the planet! Want same day shipping? Place your order before noon (EST) and we will ship it the same day from one of our wholesale warehouses! Do you want receive your yoga gear even faster? For expedited service, give us a call at 1-800-331-8233, so we can ensure you get your products exactly when you need them. We want our customers to know that we appreciate their business, that’s why we offer an easy return policy. Yoga Direct understands that sometimes products are not what they seemed like on the internet... so we are giving you the chance to send it back with no hassles! Just submit an RMA request through your account and we will send you everything you need -- simple as that! !